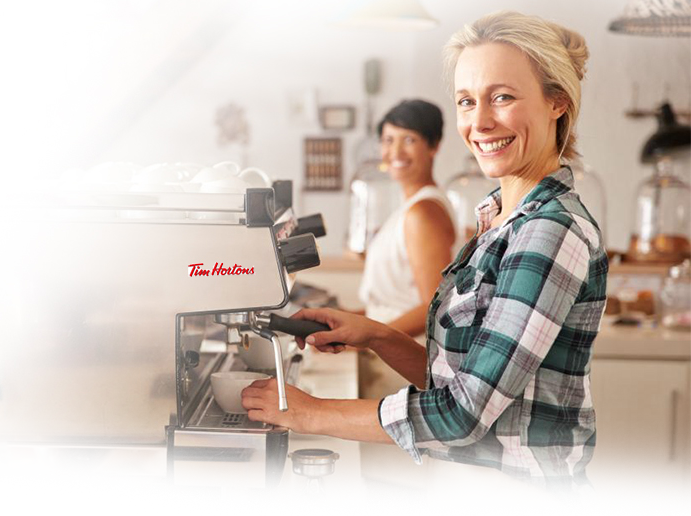 The Great White North Franchisee Association (GWNFA) is an alliance of loyal Tim Hortons franchisees, formed in response to the mismanagement of the Tim Hortons franchise by TDL Group Corp. and its parent company Restaurant Brands International. GWNFA protects and promotes the interests of store owners from coast to coast, who are committed to preserving the values and quality of this iconic Canadian brand. GWNFA intends to facilitate and improve communication between members and RBI. We want to work collaboratively with members and RBI to deliver the exceptional quality, value and customer experience that the Tim Hortons brand has become known for.